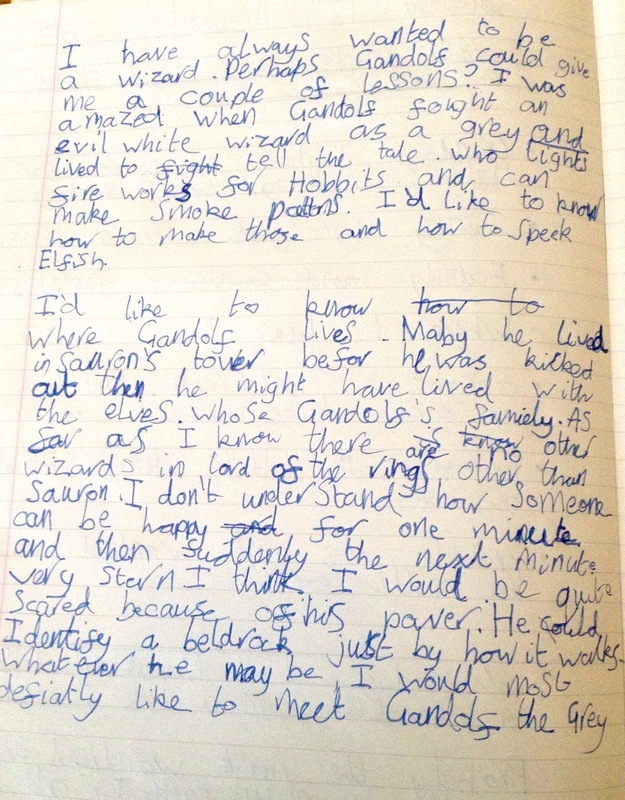 The idea is that schools choose their own patron, rather than writers approaching schools. That makes sense, of course. But it rather scuppered my plan of phoning up every school I knew and offering my services. I had to wait for a school to approach me. Maybe I've been writing mysteries too long, because there's something about the term approach that brings to mind spies in long raincoats holding top secret rendezvous in swirling fog. Perhaps, I thought, I could sneak into schools and leave mysterious messages - PICK HELEN MOSS - chalked across the playground. Luckily I didn't have to resort to such stealth tactics. I didn't even have to hang around in the fog. I received a lovely e-mail from a school asking if I'd like to be their patron. And it wasn't just any school. It was - drum roll and fanfare - North Kidlington Primary. Ding dong! Patron of Reading calling! Now, unless you happen to live in North Kidlington (which is near Oxford), you may not know how special it is. Well, let me tell you . . . I visited this fantastic school a couple of years ago and it rocketed straight into my Top Ten. 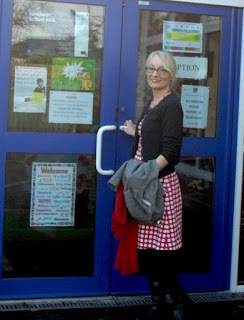 The literacy co-ordinator, Ann Ling, had organised everything perfectly, the staff were all friendly and welcoming, the children were engaged and enthusiastic. We had great fun making up crazy stories (the one about the school for naughty parents run by children has always stuck in my mind as a book I'd actually love to write one day!) 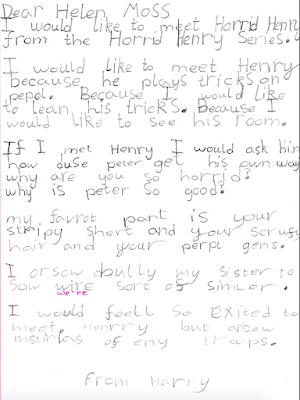 The children also sent me their brilliant hundred-word stories after the visit. I knew straight away this was a school I wanted to be 'personally attached' with. 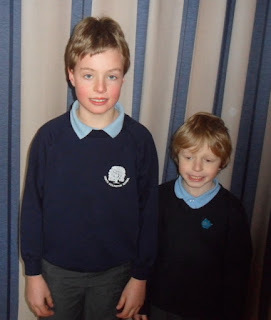 So I am very proud to announce that I am now officially Patron of Reading for North Kidlington Primary School. 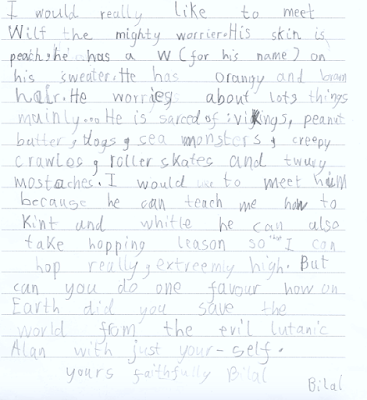 To start the ball rolling I set the children a competition to write about The Character From A Book I Would Most Like To Meet. 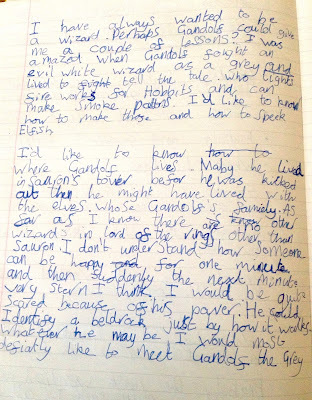 The entries were all fantastic - the children wrote about a great range of characters from Gandalf to Willy Wonka, from Scooby Doo to Horrid Henry. I had great fun picking winners in each age group. I didn't look at the names when I chose, and it just happened that I picked three boys. (sorry about that girls, it wasn't fixed. Your writing was amazing too!) Well done to everyone who entered! You can see the winning entries below. Wow! 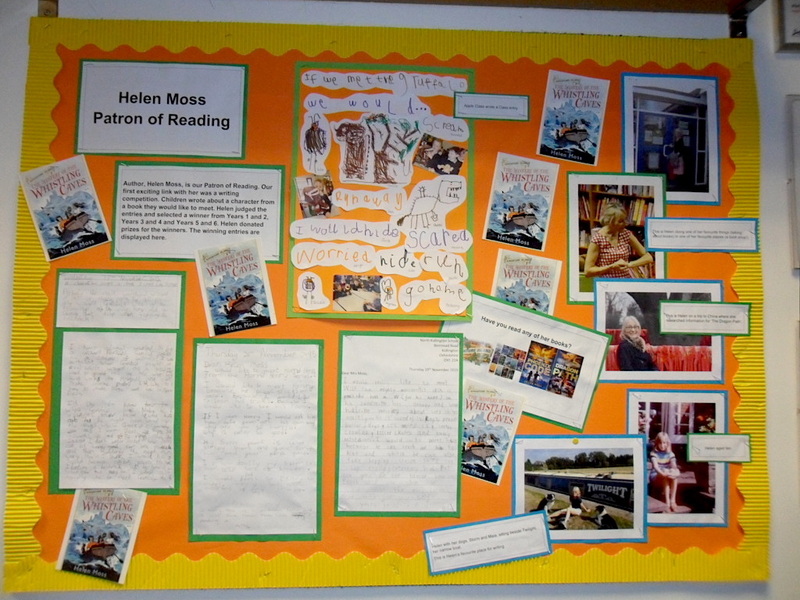 I've even got my own display board in reception. I will also be sending a newsletter to the school once a month to keep the children up to date with what I am doing. We are also setting up a "Test Readers" group, which will give me feedback on some new stories that I am writing (this is going to be really useful!) and I will be visiting for the day during Book Week in March. I'm sure there will be lots more exciting activities coming soon. 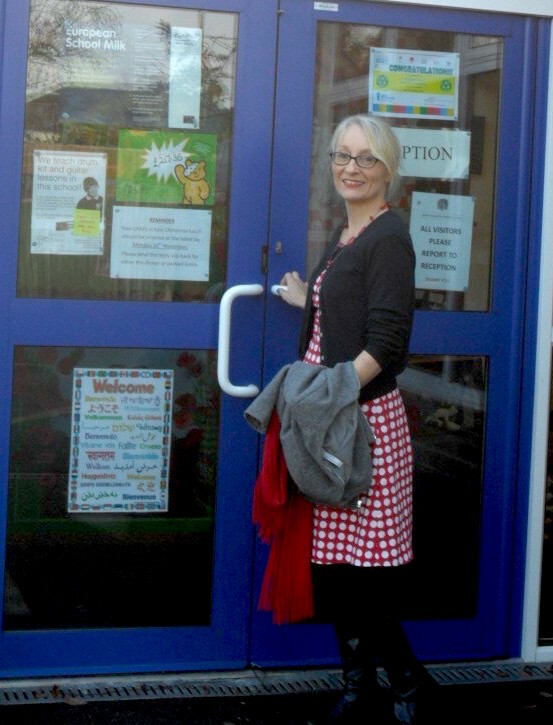 Thank you to everyone at North Kidlington Primary School for inviting me to be your Patron of Reading. I am really honoured and will do my best to do a good job. You can find out all about the Patron of Reading Scheme here. 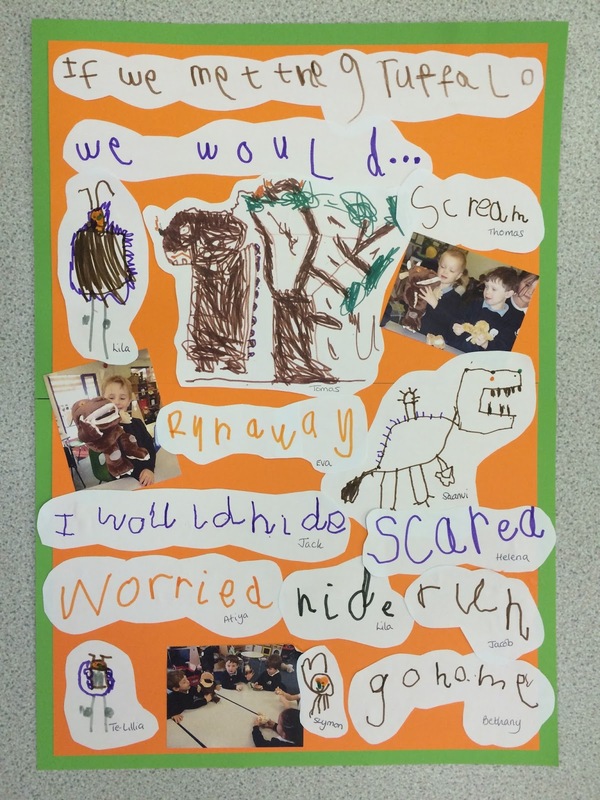 The youngest children in the school worked together to produce this lovely poster about what they would do and how they would feel if they met The Gruffalo. 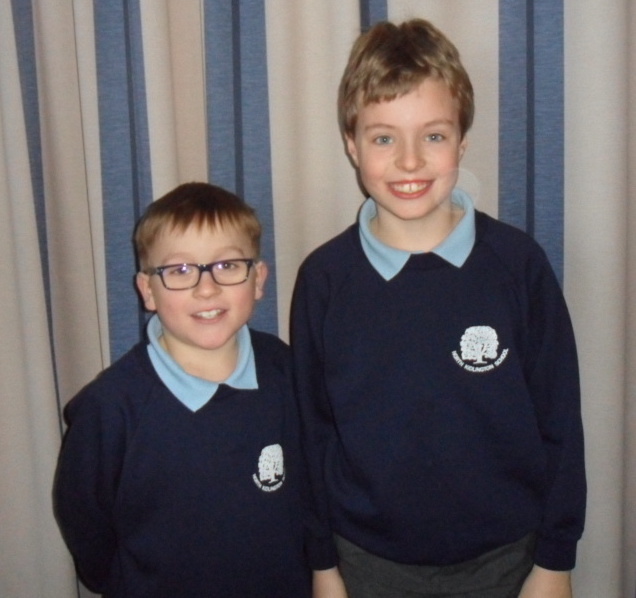 Runners up: Megan, Robert, Ciara, Arthur, George, Stanley, Ruby, Paige, Josh, leah, Sofia, Zaid. Winner: Bilal Al Haj. Well done, Bilal! Winner: Harry Thacker. Well done, Harry! Winner: Jake Selway. Well done, Jake! 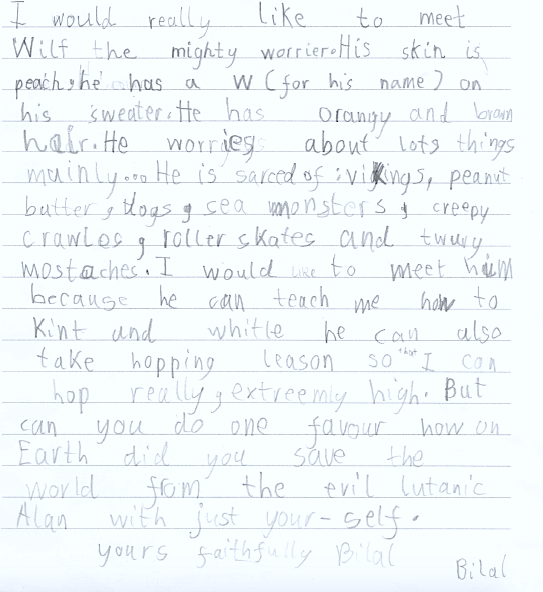 Bilal would like to meet Wilf the Worrier and find out how he saved the world from the evil lunatic Alan.